Because when we sat in a room with a police detective years ago, and he said to her, “It is your job to tell others—your real everyday friends that you go to school with—tell them what happened to you, so nothing like this can happen to them.” ... she agreed. My daughter is my hero for being willing to share her personal choices, conversations, and thoughts in order to help others, regardless of the negative judgment she might receive as a result. ... Because my daughter did not just tell her friends what happened, she let me turn it into a novel - so we could reach more people, and hopefully help them avoid the trappings of internet predators. 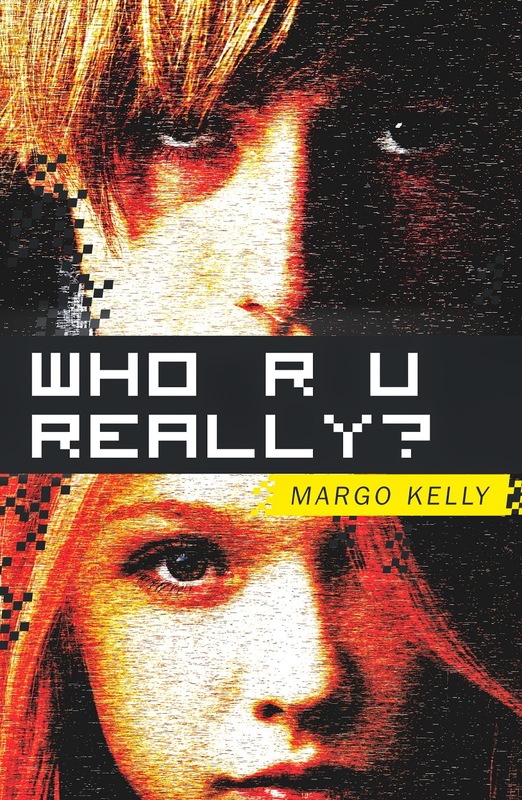 The young adult novel, Who R U Really?, is primarily a work of fiction, but the essence of the plot is what happened when my daughter was nearly abducted. I don't want to spoil the plot of the book here, but after you read it, feel free to email me and ask which events actually happened in real life. Who R U Really? - published by Merit Press (F+W Media) - is currently available from all major booksellers and many public libraries. Labels: blogfest, family, hero, WHO R U REALLY? Your daughter sounds like an amazing young woman! I love the premise and am saddened that anything this scary happened to your family. If ever you want me to do a book buzz post, I'd be happy to help. Wonderful story, Margo. How terrifying. So brave of your daughter to let others hear what happened. Oh wow, Margo! YES! Your daughter is a hero. Margo, the book sounds like a must-read. I'm happy she made the choice to share her story. So many times we let shame dictate what we do when bad things happen to us. Thanks so much for taking part, Margo! Way cool post!!! What an amazing daughter. And Mom too. She is most certainly a hero!!! And you are too Mom. Years ago, when I was working in social work, there was a young child who was abused by a neighbor and the parents refused to address it- like there was some shame. By sticking their heads in the sand, I believe they transferred the blame from the perp to the victim. Still makes me sad to this day. That is so cool. I'm glad you and your daughter were able to take a terrifying experience and make it into something that would benefit others. It's a scary world we live in. Wow, that's brave of your daughter to allow you to write her story. I'm going to have to read the book now. It's based on what your daughter went through? How creepy. What is wrong with people? 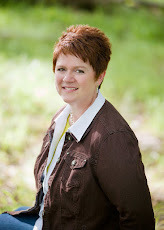 Hope her willingness to share, and your book, raises awareness and saves some lives. A story that needed to be told. Yes, anyone can be duped by predators. Yes, your daughter is a true, real-life heroine! And you too mom. What a brave and selfless decision - to share personal choices, conversations, and thoughts in order to help others. That is true heroism! 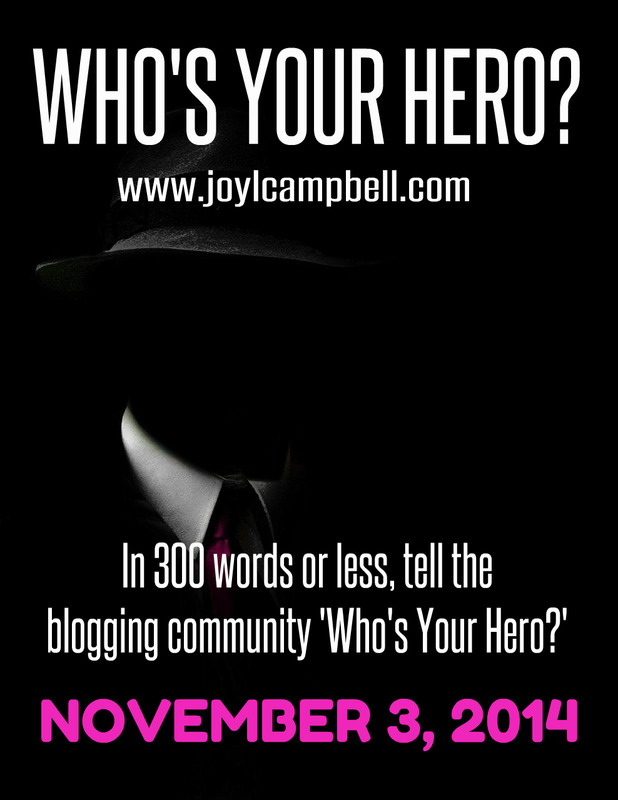 Thank you for participating in the Hero Blogfest! Margo, your daughter sounds like a very special person.